MOORESVILLE, N.C., Jan. 17, 2017 /PRNewswire/ — Lowe’s Companies, Inc. (NYSE: LOW) today announced that Marshall A. Croom, a 20-year Lowe’s veteran, has been promoted to the position of chief financial officer, effective March 3. Croom succeeds Robert F. (Bob) Hull Jr., who announced plans to retire after 17 years with the company. Croom will report to Robert A. Niblock, Lowe’s chairman, president and CEO. Hull will remain at Lowe’s through March to ensure a smooth transition period. In his new role, Croom, 56, will oversee accounting, tax, treasury, investor relations, and financial planning and analysis. He will also continue to lead internal audit and enterprise risk management, areas he has managed since 2009. 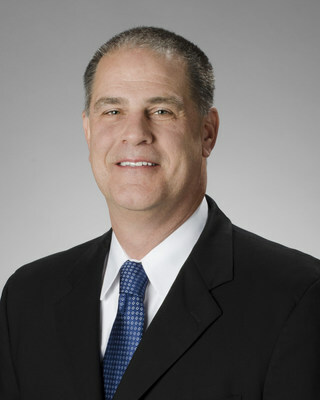 For the past eight years as chief risk officer, Croom had responsibility for providing oversight and direction for the management of all material risks across the company, including enterprise risk management, internal audit, project and process management, quality assurance, information security, loss prevention and workers’ compensation. Prior to leading the risk organization, he held several leadership positions in finance, including senior vice president of finance, treasurer and assistant treasurer, including responsibility for investor relations and tax. In addition, he served for three years as senior vice president of merchandising and store operations support. Croom joined Lowe’s in 1997, following a successful 11-year career with Ernst & Young, including two years in the firm’s national tax department.